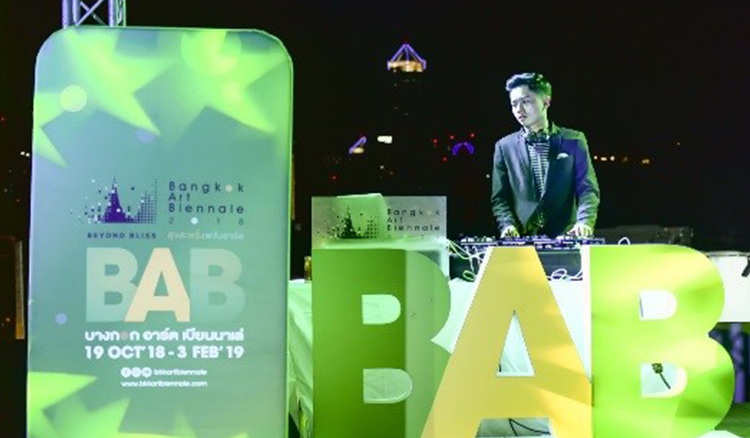 This month, The TICA Networking Cocktail event took place at BAB Box, One Bangkok, and marked a partnership between significant arts events this year. 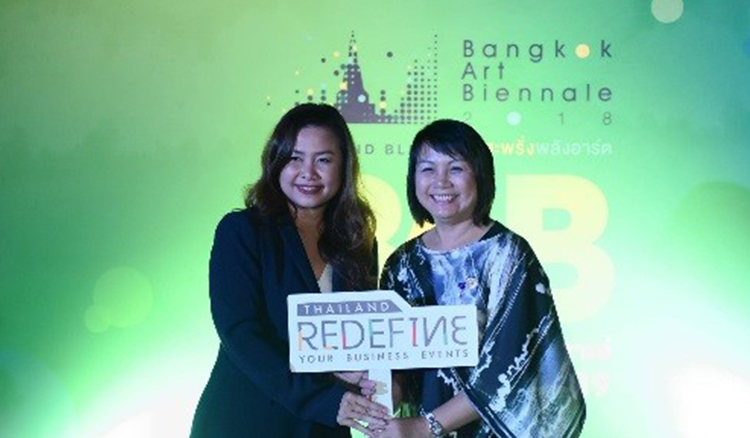 TICA members are probably aware that the Bangkok Art Biennale 2018 is the first of such event to be organised in Bangkok. 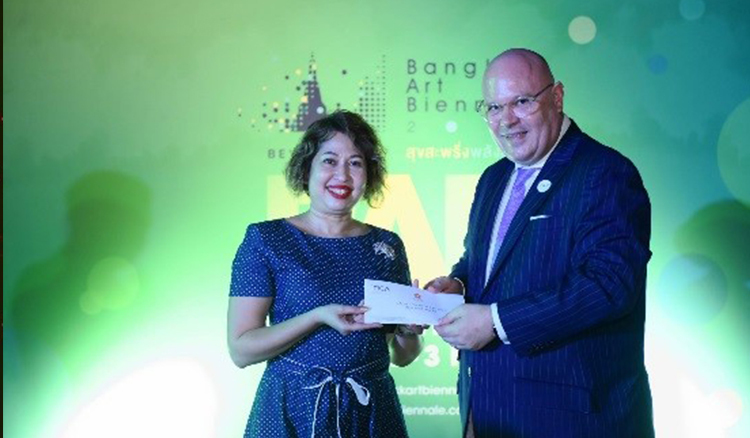 The event aims to introduce the City of Angels as an alluring destination for artists in the international community. 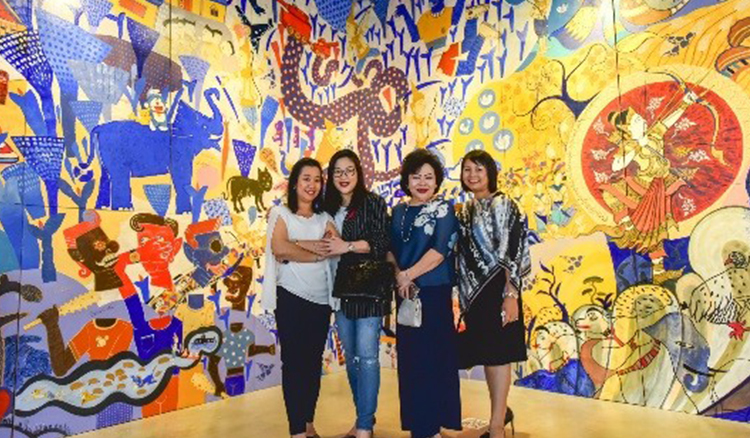 Artists, art enthusiasts, writers and media have been coming together on a creative platform since the event began on October 19th, and will continue to do so until the event is completed on February 3rd, 2019. 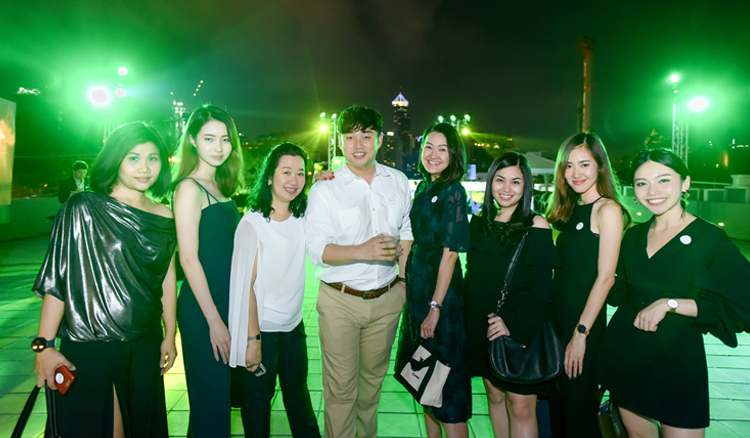 At our networking function we were honoured to have the Chief Executive and Artistic Director of the Biennale, Prof. Dr. Apinan Poshyananda, introduce the illustrious event to all guests. 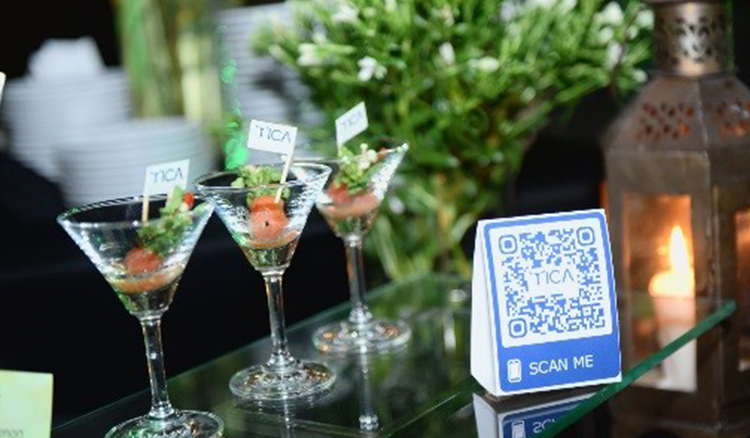 Here are some snapshots from The TICA Networking Cocktail. 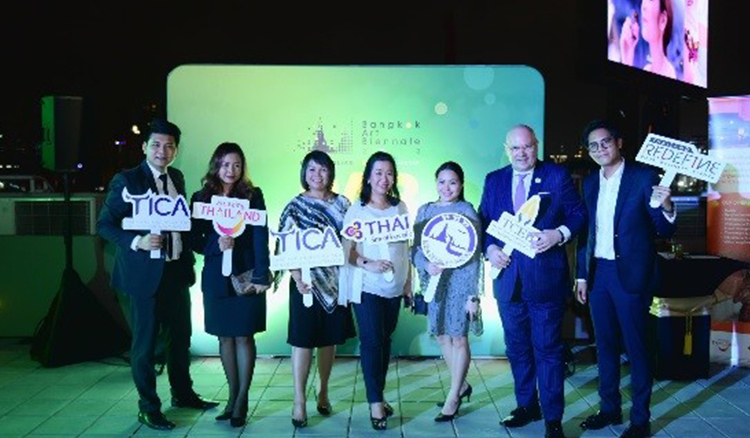 We would like to extend a thank you to our TICA members who joined us, as well as a big thank you to all our sponsors, including BAB Box One Bangkok, Thai Beverage Public Co.Ltd., C Asean, and Fuzio Co., Ltd.
IBTM World 2018, the leading global event for the MICE industry, took place in Hall 3, Fira de Barcelona, Spain from November 27th to 29th. 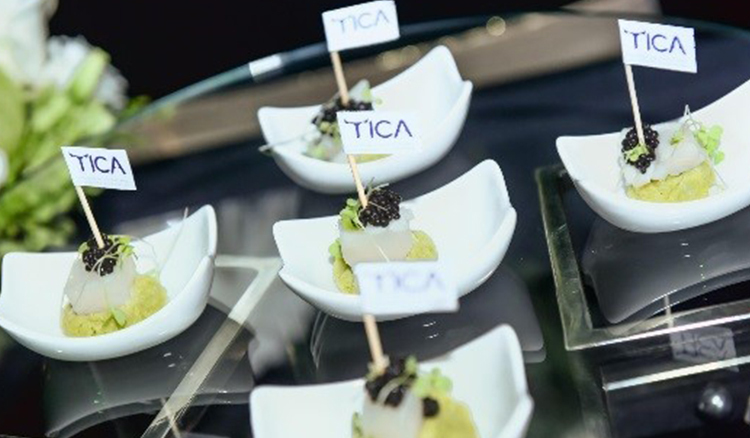 The event supports the goal of inspiring the event industry to deliver exceptional experiences to their customers, and we are happy to report that TICA will be well represented. 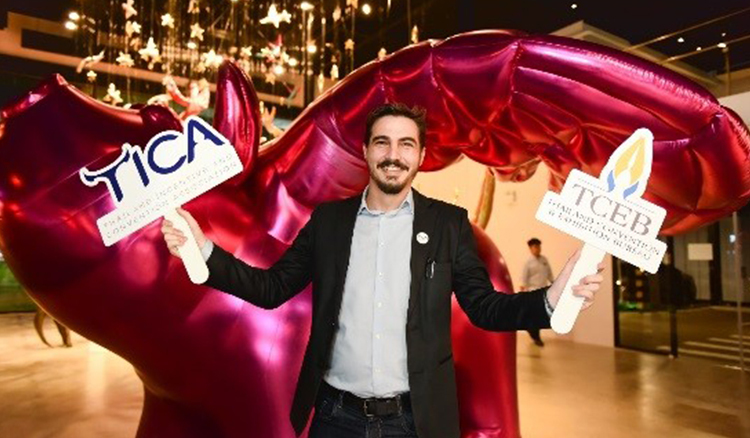 Joining us at IBTM World were over 3,000 exotic destinations and quality suppliers ready to meet and network with over 15,000 industry professionals, from over 141 countries across the world. 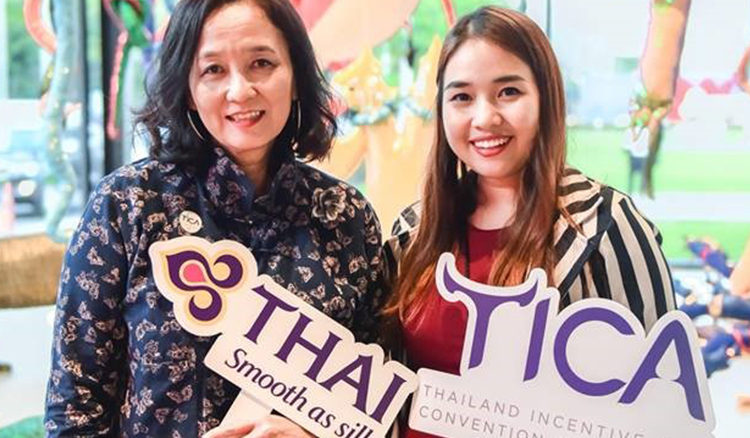 TICA will be represented by staff members, Khun Ying and Khun Kun, as well as many TICA members took part in the exhibition. 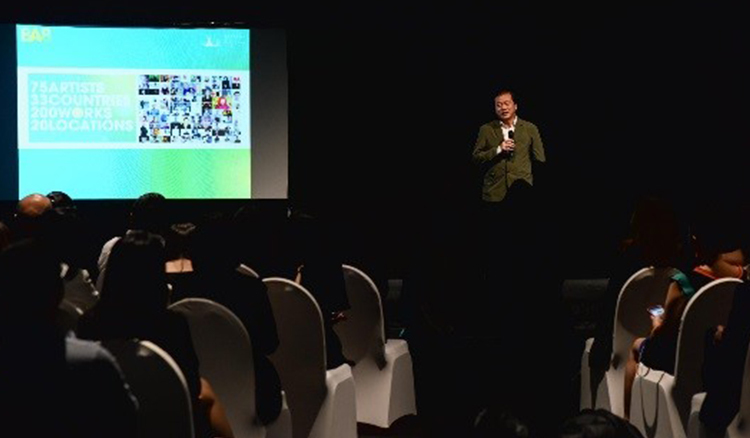 The exhibitors include N.C.C. 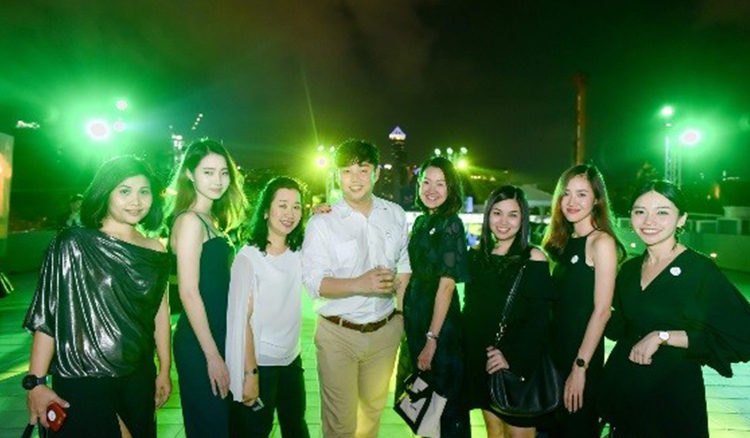 Management & Development Co., Ltd, A-One The Royal Cruise Hotel Pattaya, Angsana Laguna Phuket, Anantara Riverside Bangkok Resort, Hyatt Regency Hua Hin & The Barai, Exotissimo Travel Co.,Ltd. 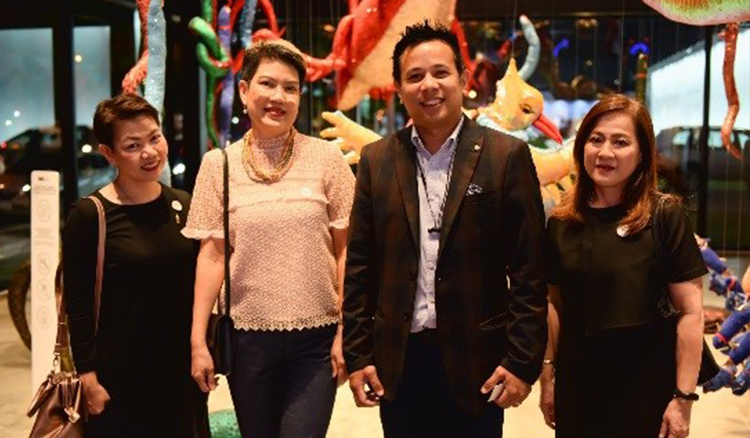 (EXO Travel), The Landmark Bangkok, Millennium Hilton Bangkok, Destination Asia (Thailand) Limited, Journey to Asia Co.,Ltd, Splash Beach Resort and Villa, Stream Events Asia Limited, Buffalo Tours (Thailand) Ltd, Meeting and Convention Planner Thailand, Hyatt Regency Bangkok Sukhumvit, Siam Kempinski Hotel Bangkok, The Athenee Hotel, Asia Exotica, Asian Trails, Shangri-La Hotel, TrueIcon Hall and The Peninsula Bangkok. 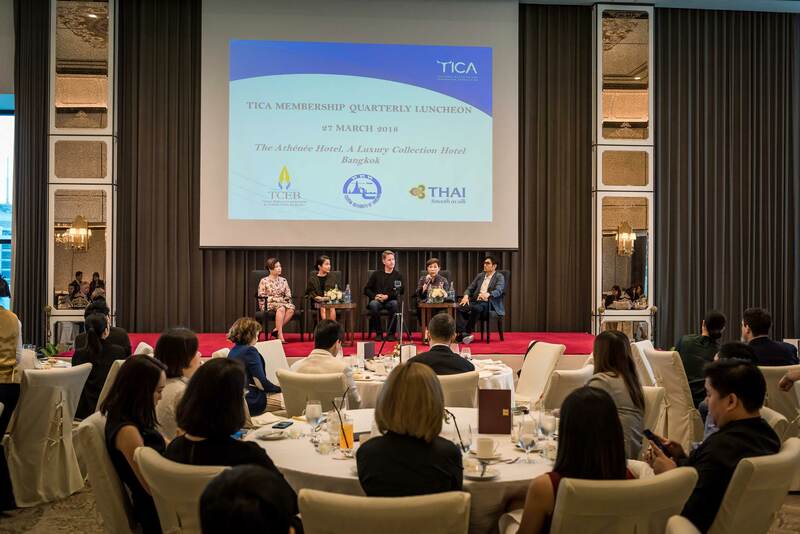 TICA’s first Membership Quarterly Luncheon for 2019 will tentatively take place on the 19th of March. 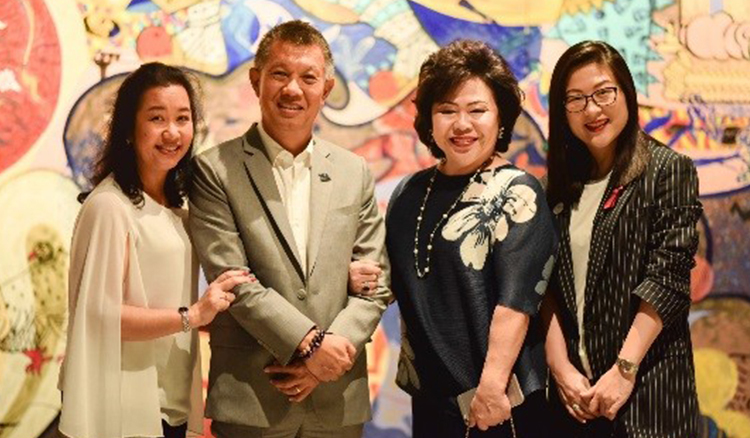 The guest speaker (to be confirmed) is Mr. Leslie Choudhury, who is CEO of Leslie Choudhury International, and works to transform individuals, teams and organisations. 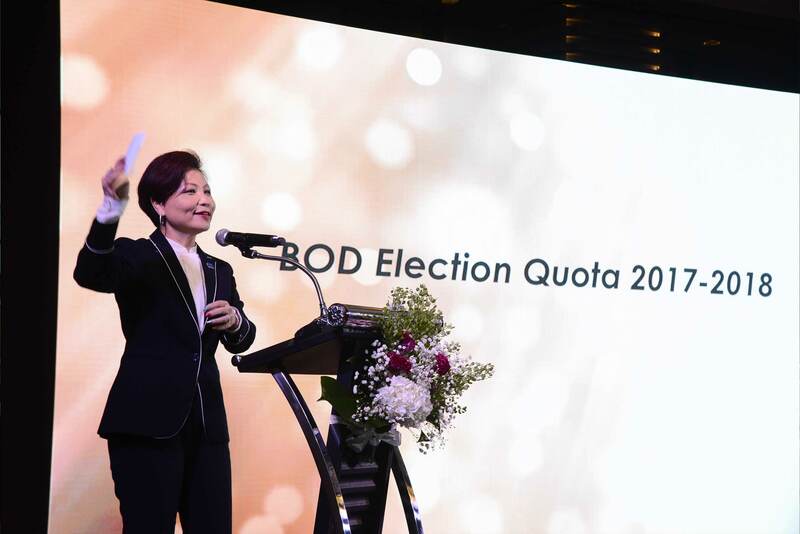 Armed with humour and wit, Leslie uses Directive Communication Psychology, neuro-linguistic programming (NLP) and Positive and Biblical Psychology to cultivate powerful leadership, a winning company culture, internal communication, sales, negotiations and services within. •	The most effective tool in your brain - are you using it? •	R.A.S—engaging a unique and dynamic tool that only the most effective leaders, sports champions, and managers worldwide have learnt to use. 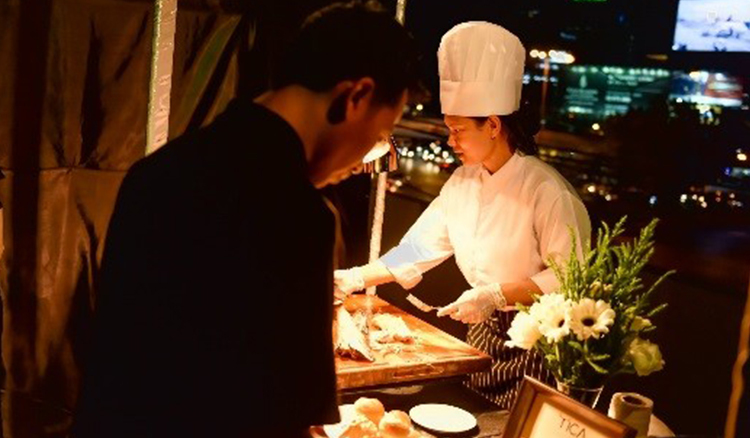 •	Venue to be advised. 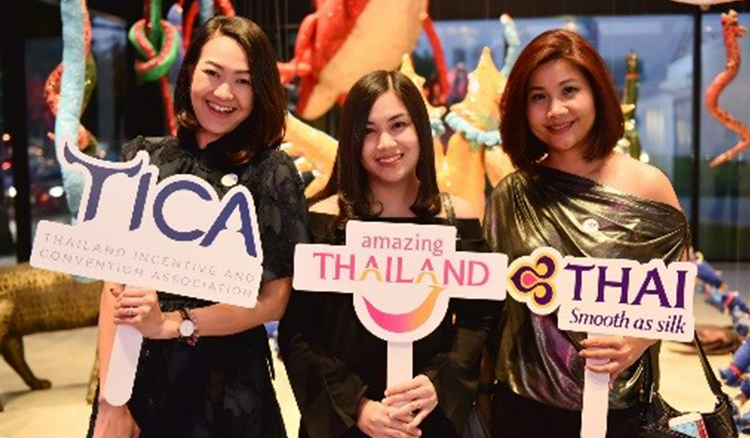 TICA’s AGM will be held on the 4th of April 2019 during which the elections for the 2019-2020 term will take place. All members are requested to participate. Venue to be confirmed.